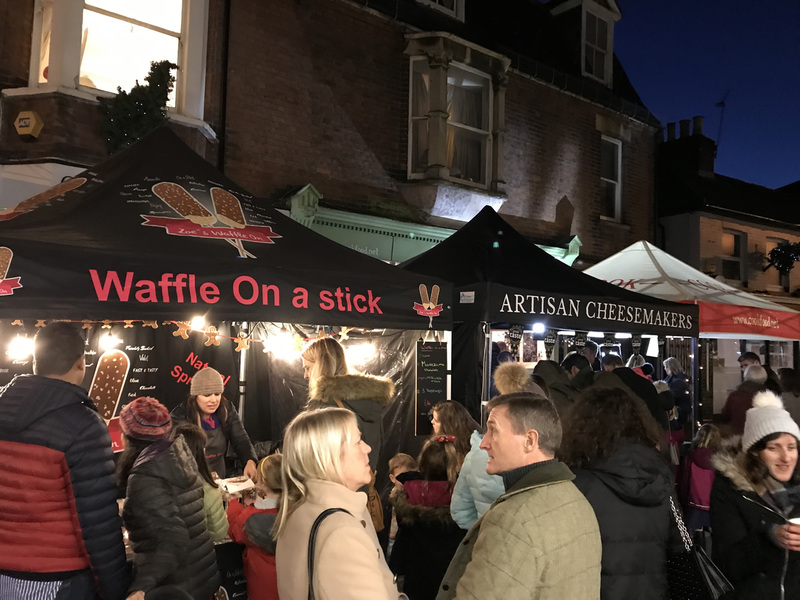 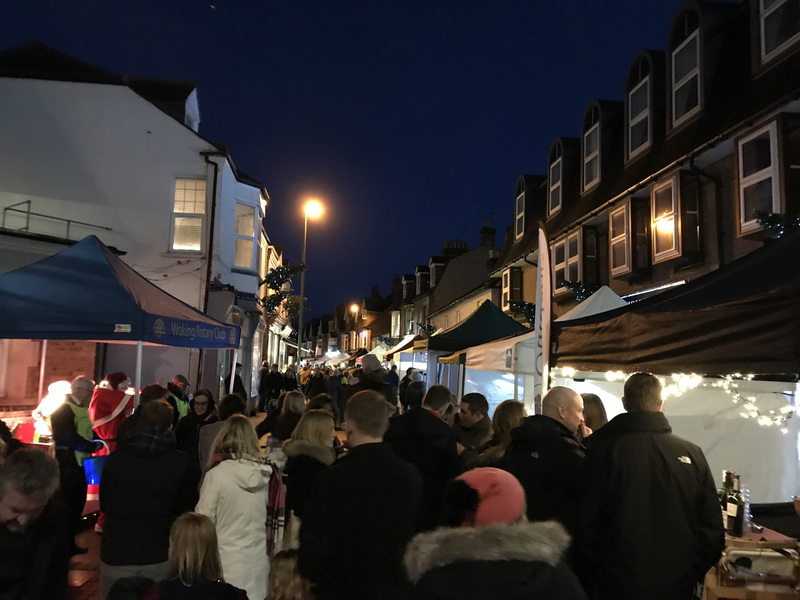 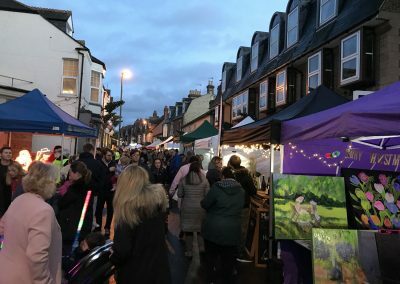 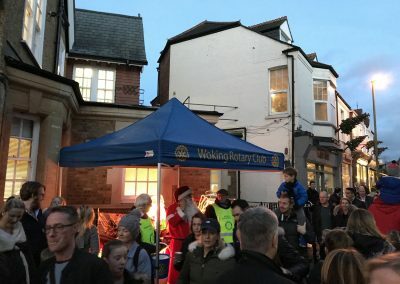 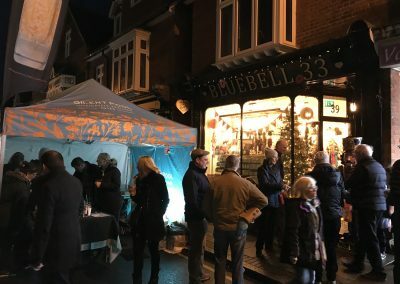 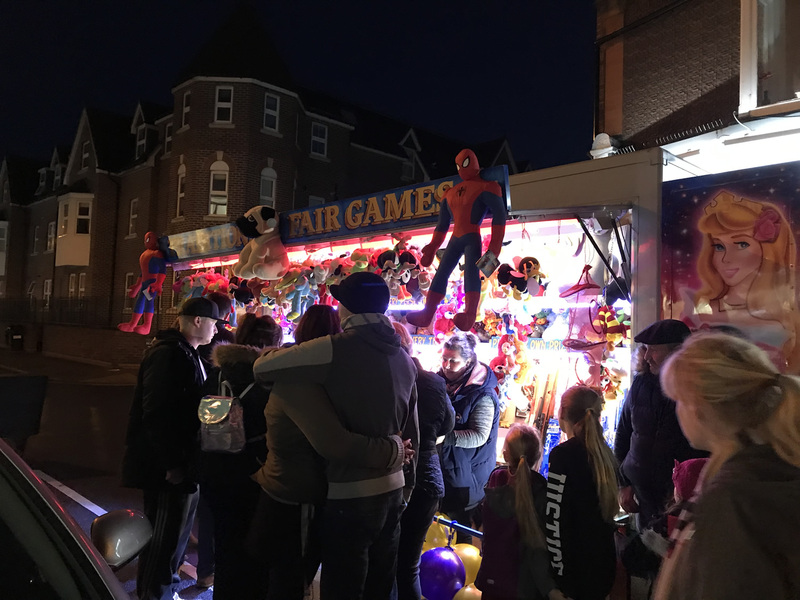 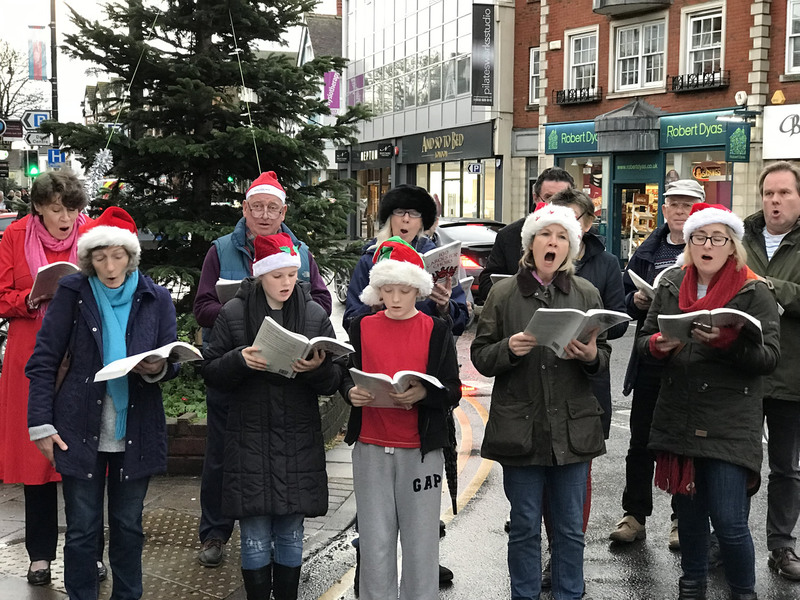 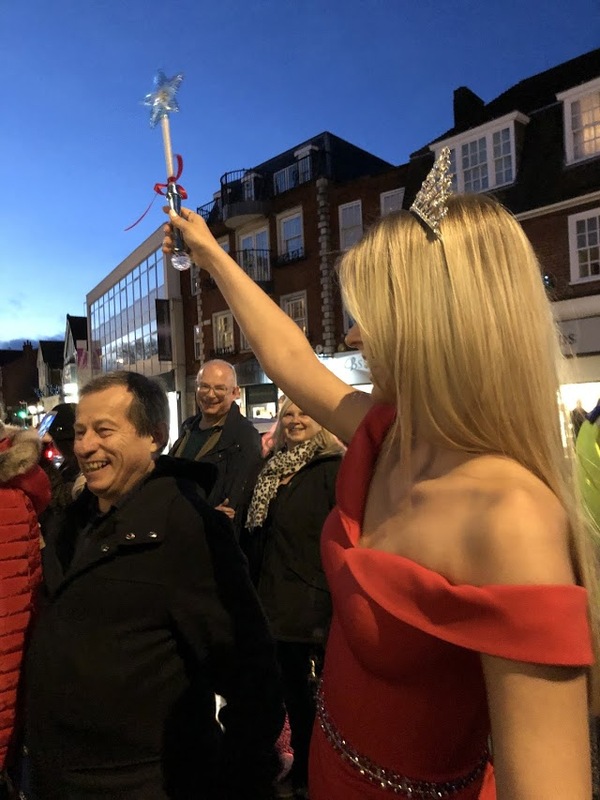 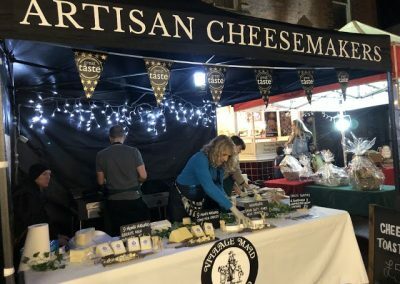 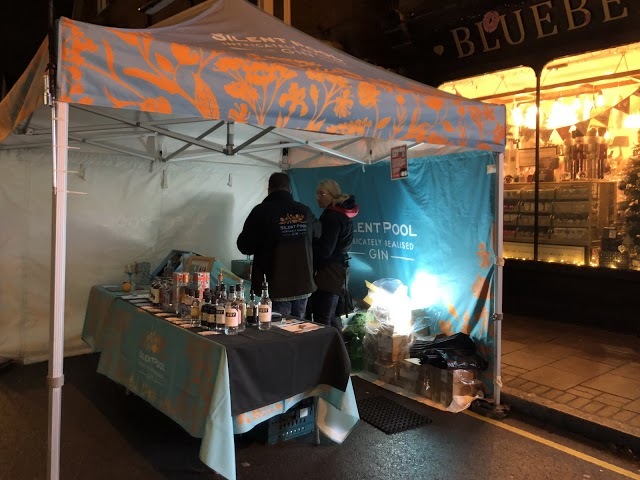 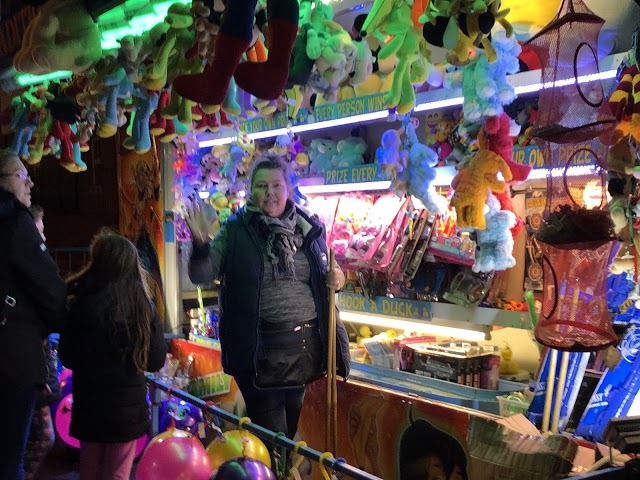 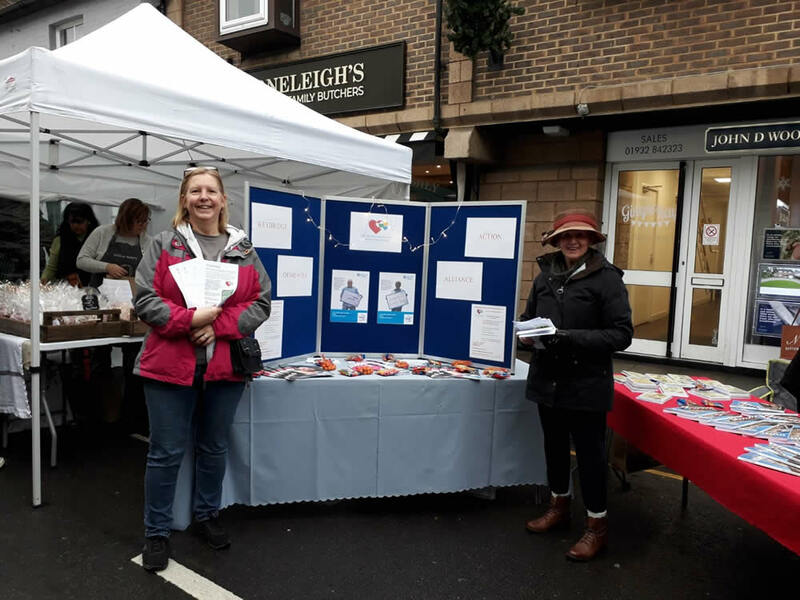 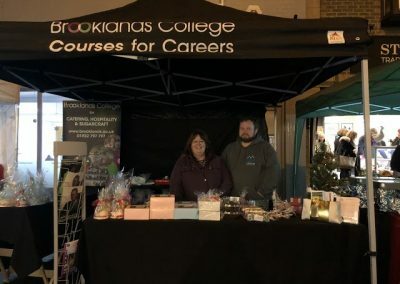 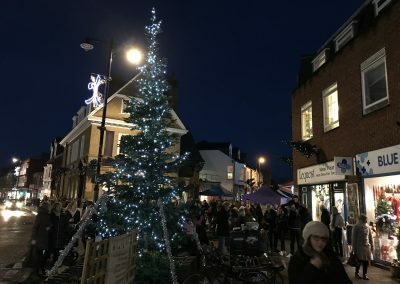 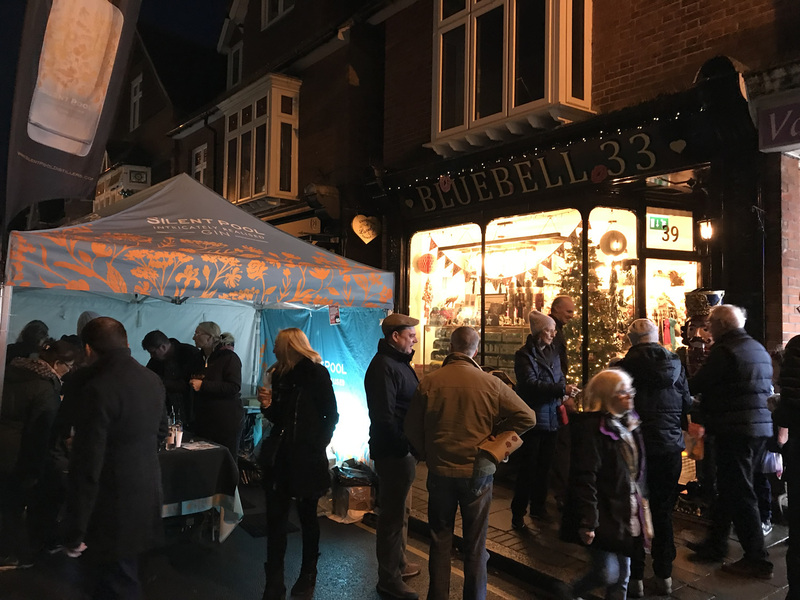 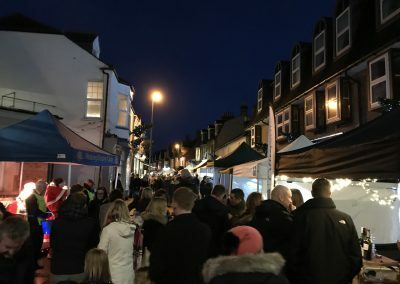 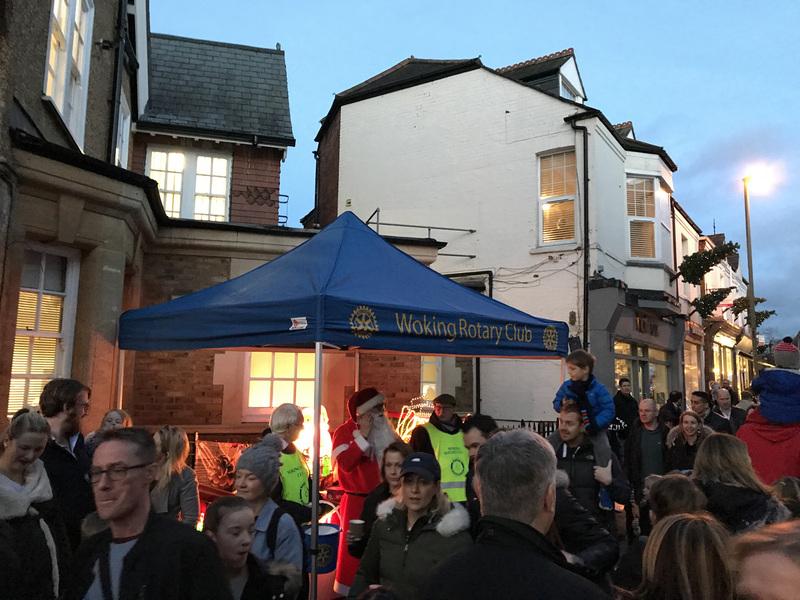 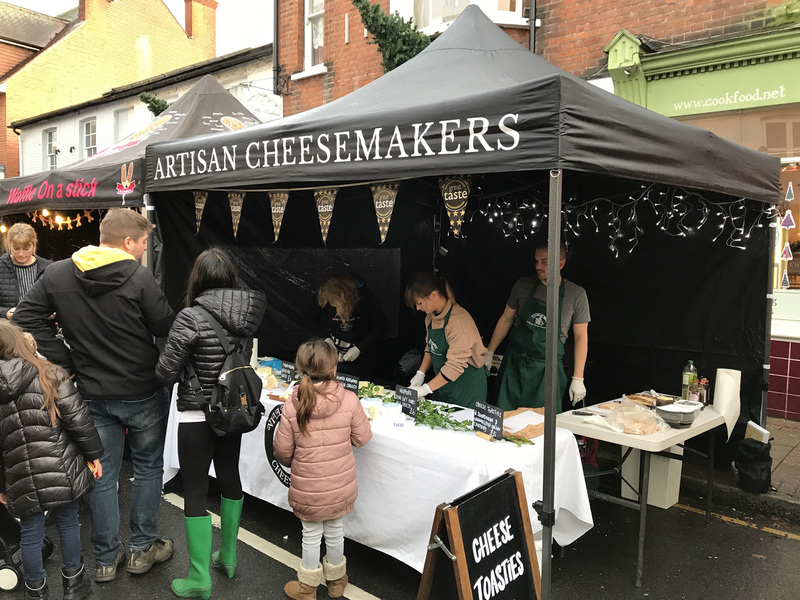 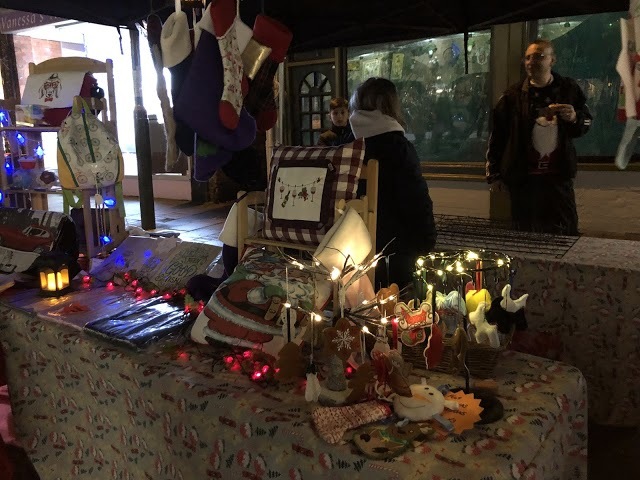 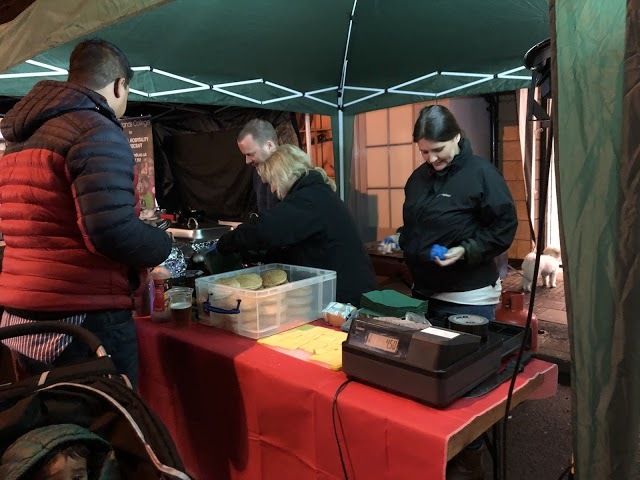 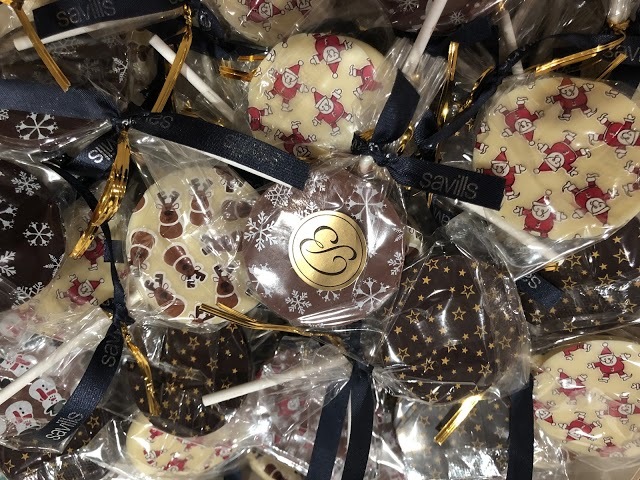 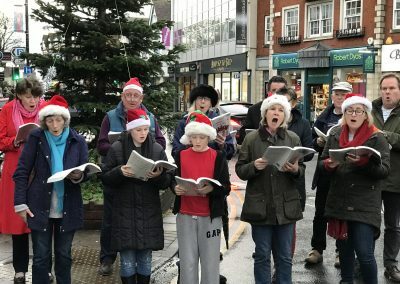 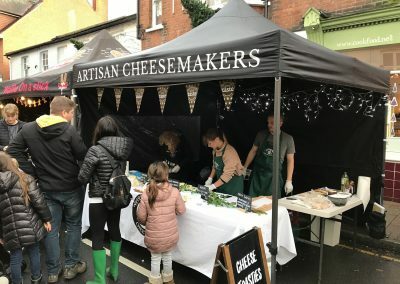 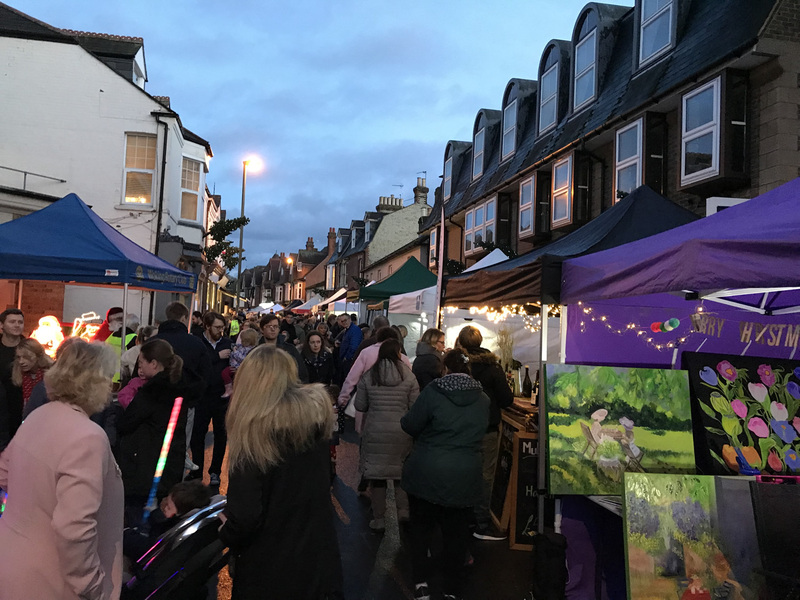 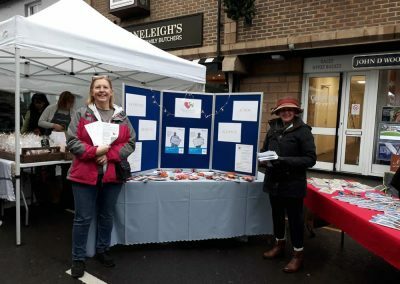 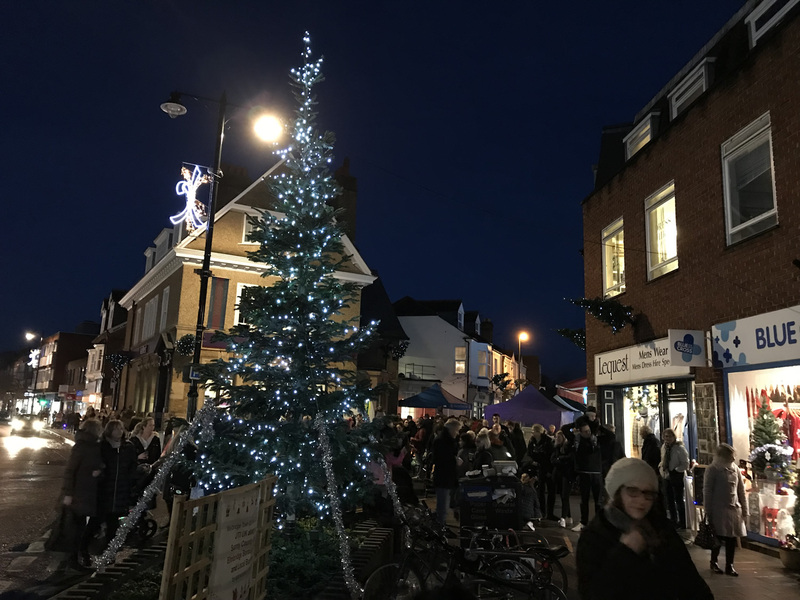 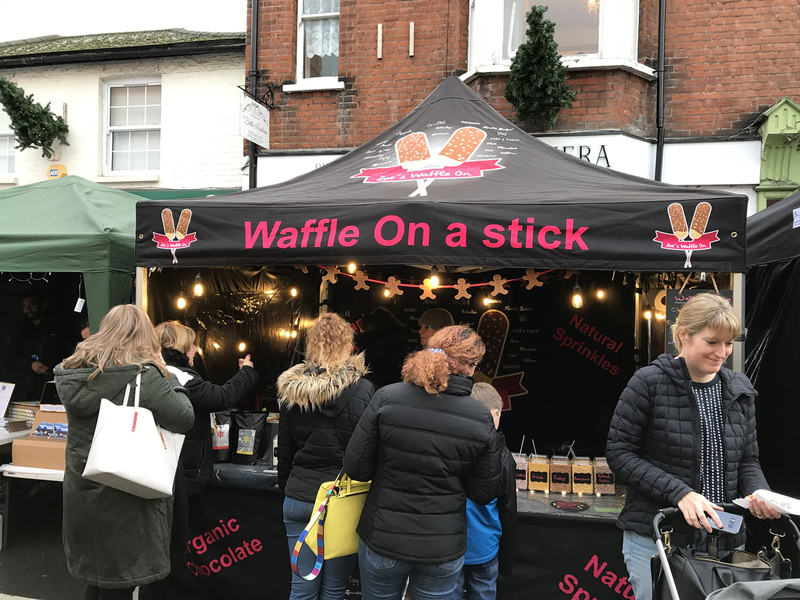 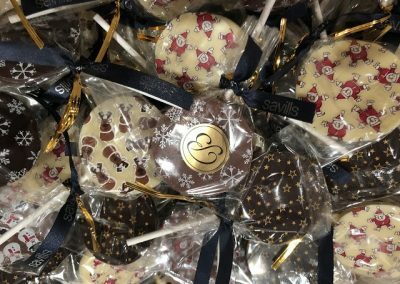 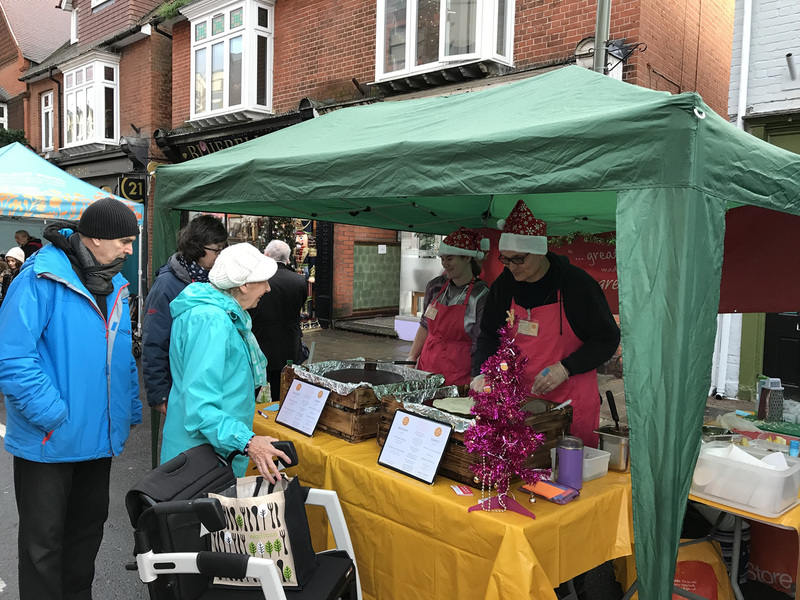 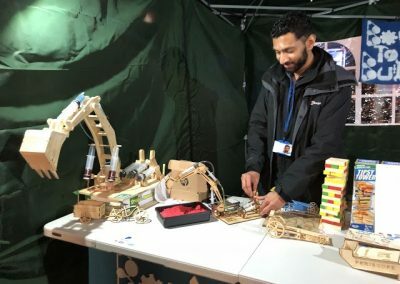 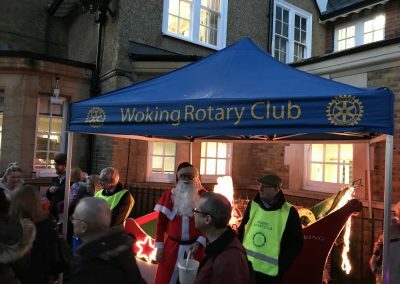 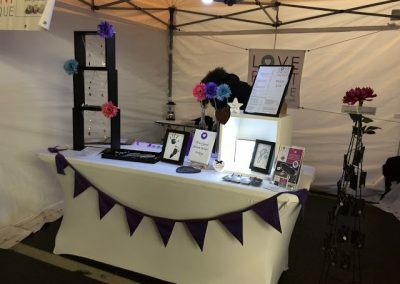 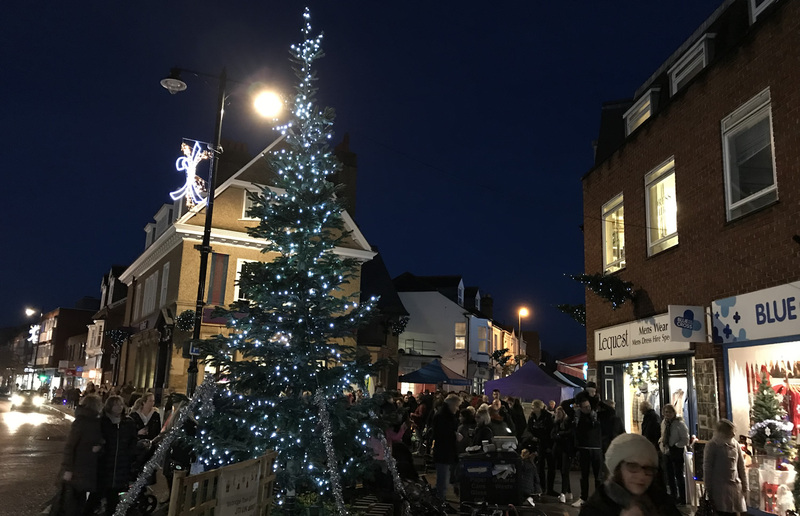 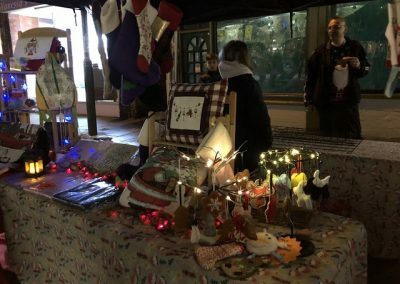 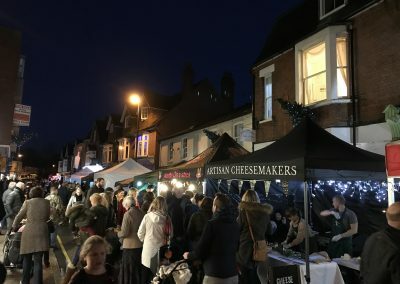 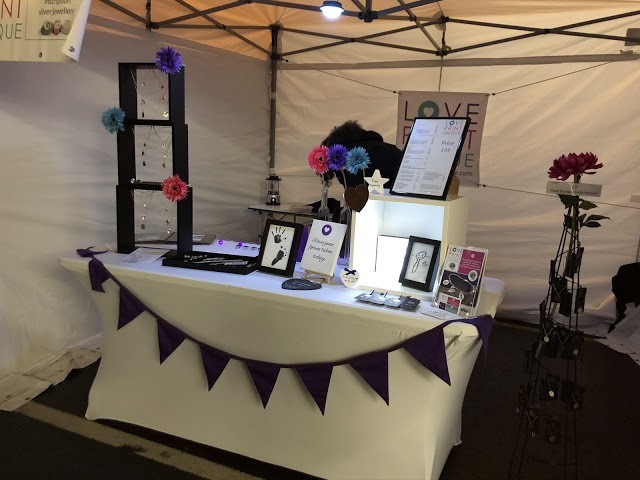 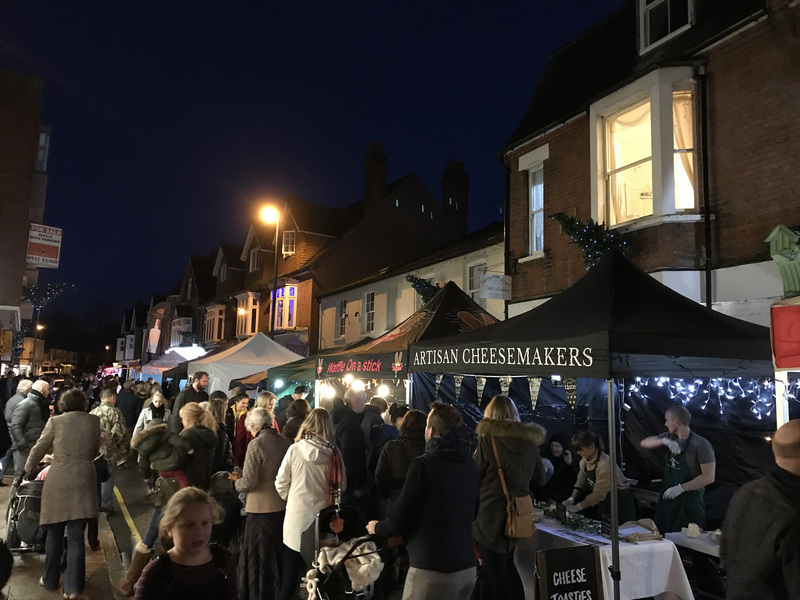 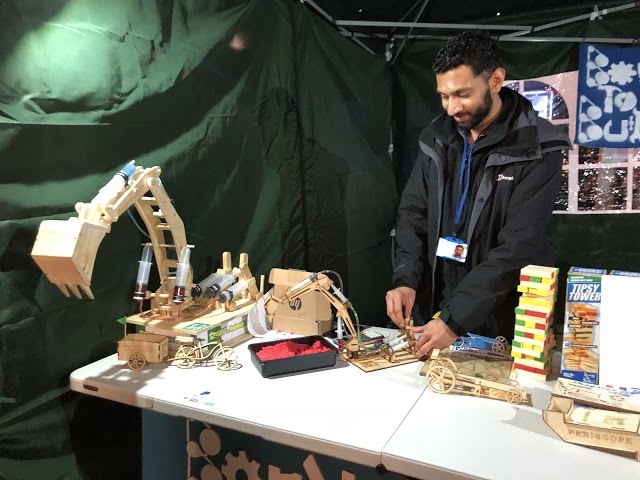 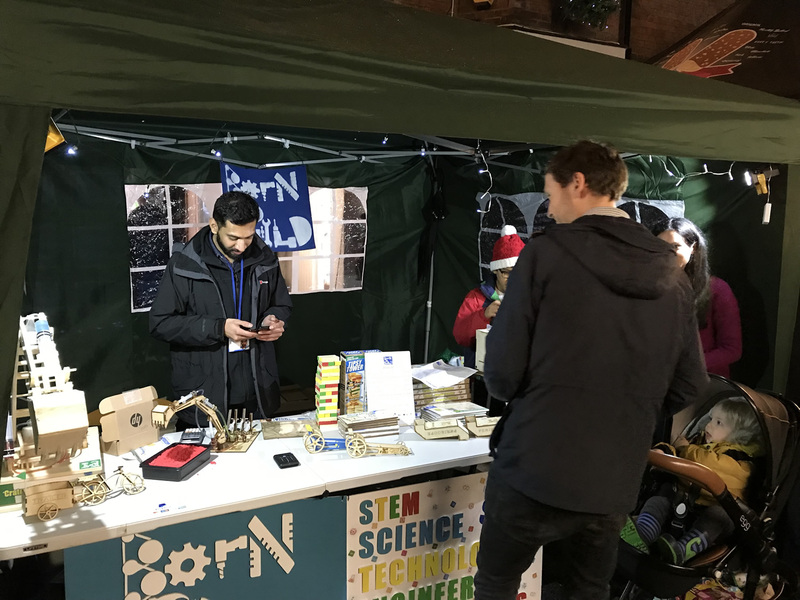 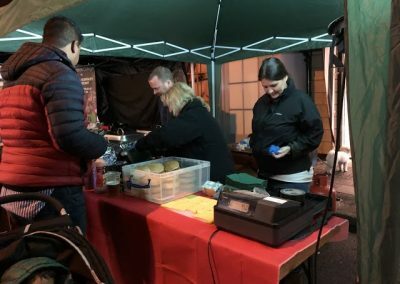 Thanks to Weybridge Town Business Group for organising the Weybridge Christmas Market Event (which took place in Baker Street) and to everyone who participated in it. Also thanks to them and all others those who helped with setting up the Christmas Trees & Lights and contributed to the Fundraising appeal. 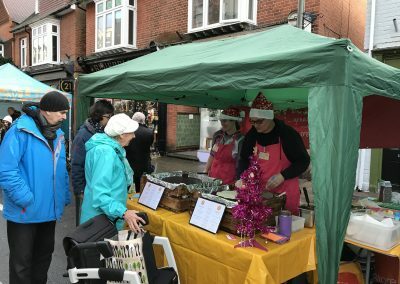 Here’s a selection of photos. 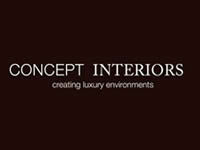 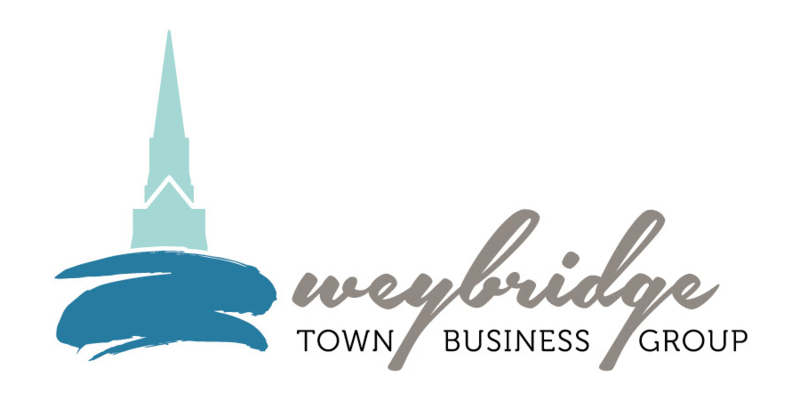 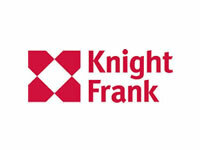 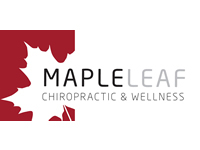 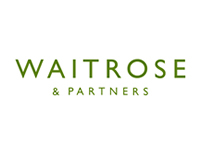 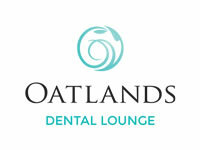 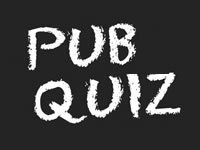 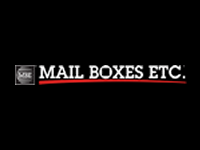 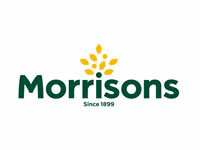 Can be found on the detailed page for Weybridge Town Business Group.